Photo courtesy: ©2013 Laurel Delaney. All rights reserved. 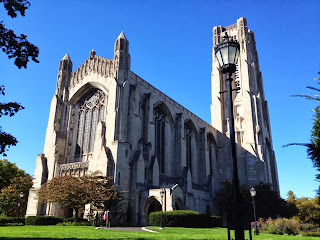 "Rockefeller Memorial Chapel (University of Chicago)"